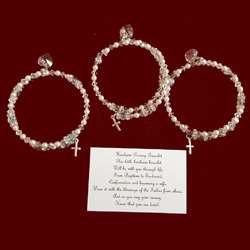 Baby Girl Headband To Wedding Garter. 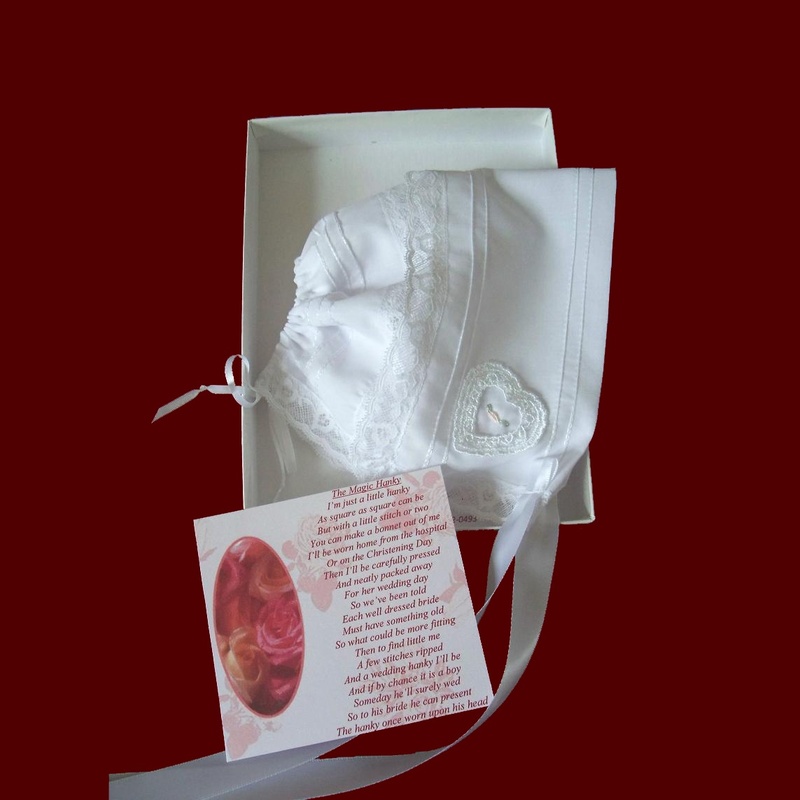 Baby Girl Satin & Lace Headbands. 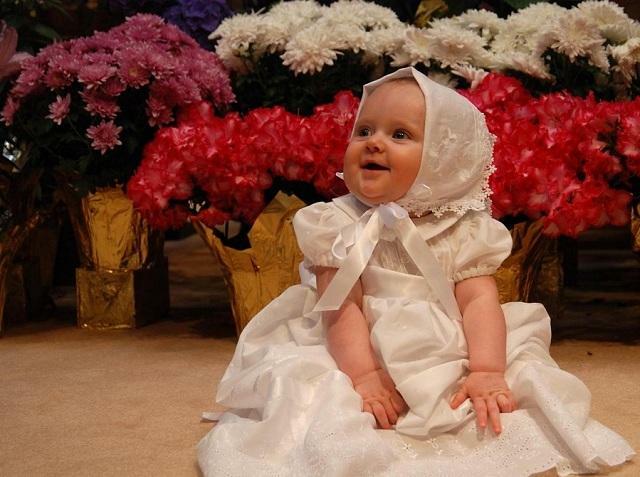 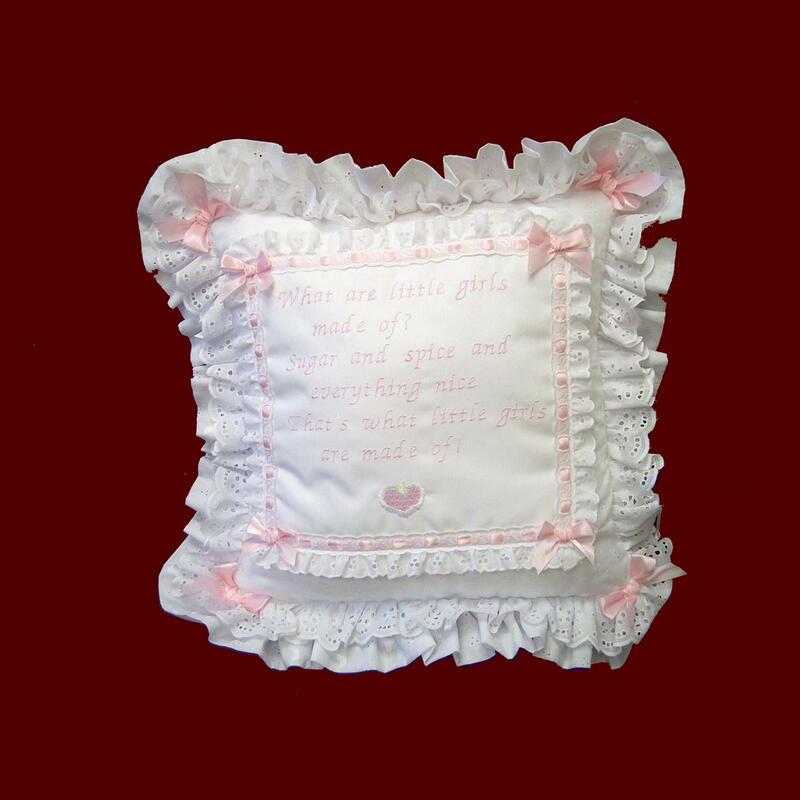 Magic Hanky Infant Bonnet & Poem. 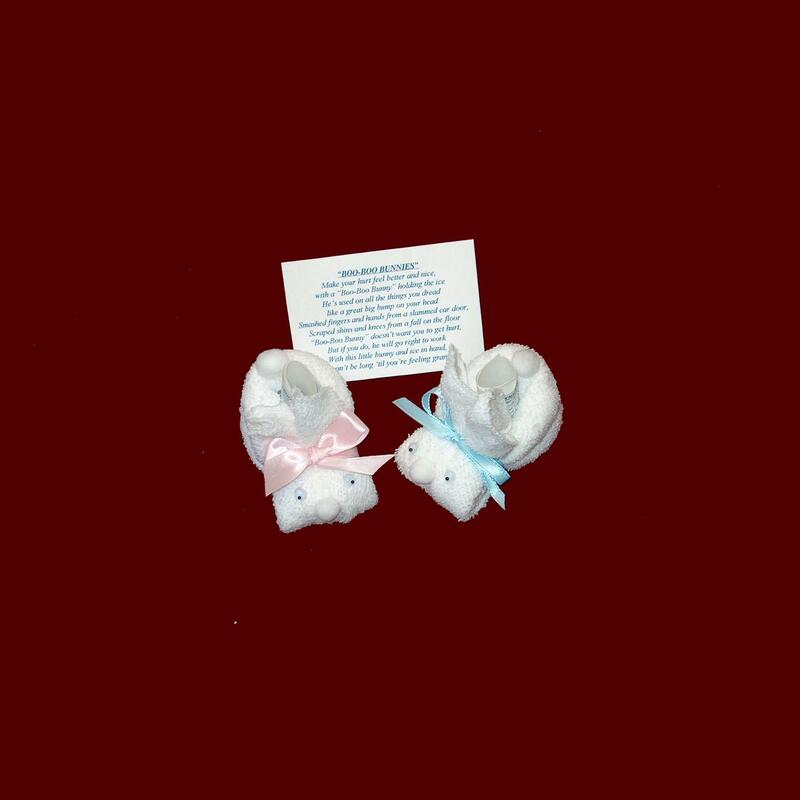 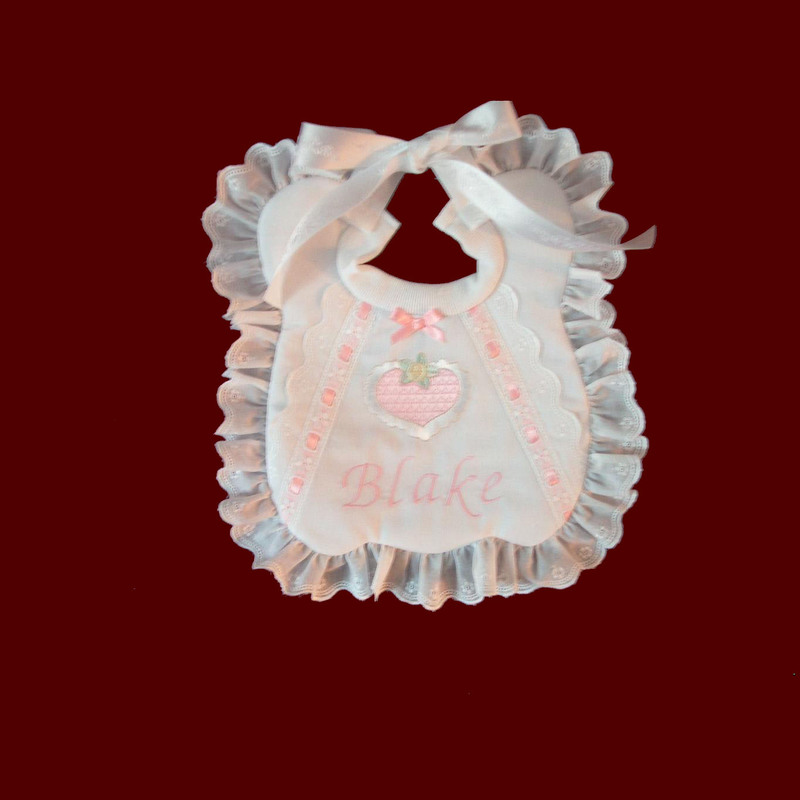 Keepsake Girl Bonnet & Personalized Bib Gift Set. 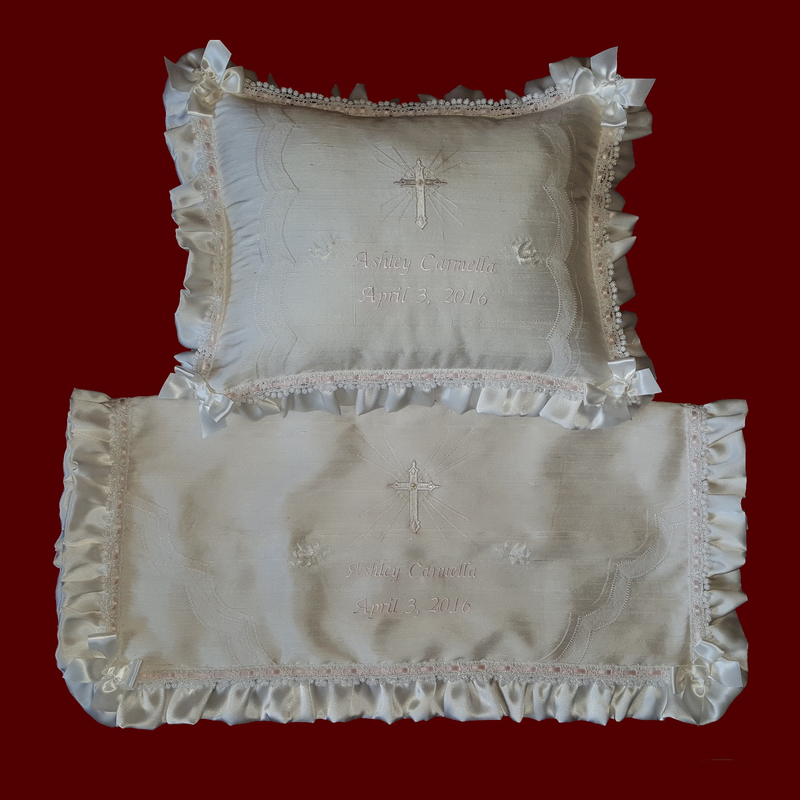 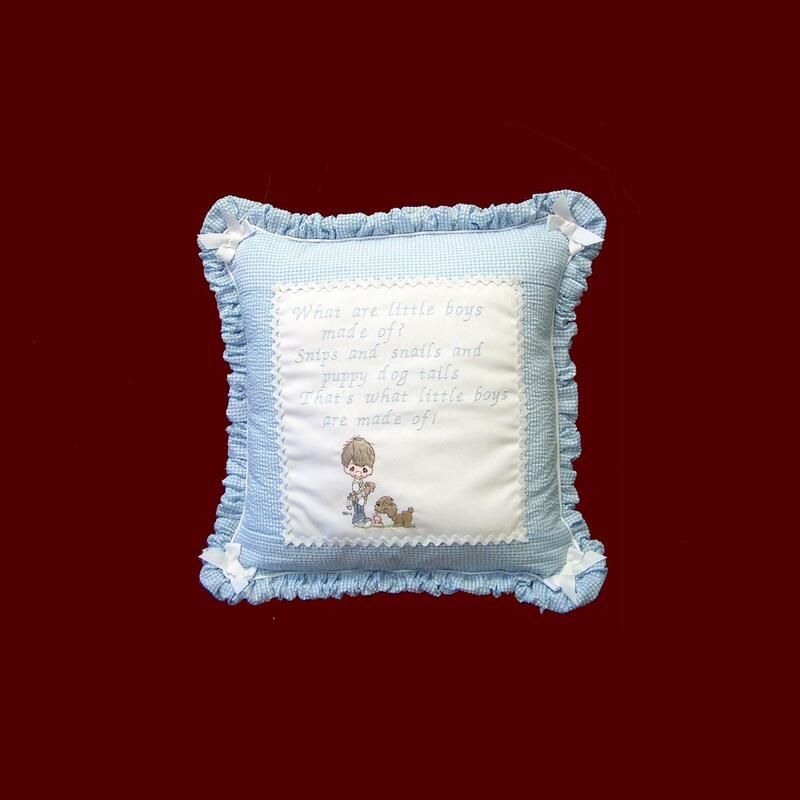 Muslin Keepsake Personalized Baby Pillow. 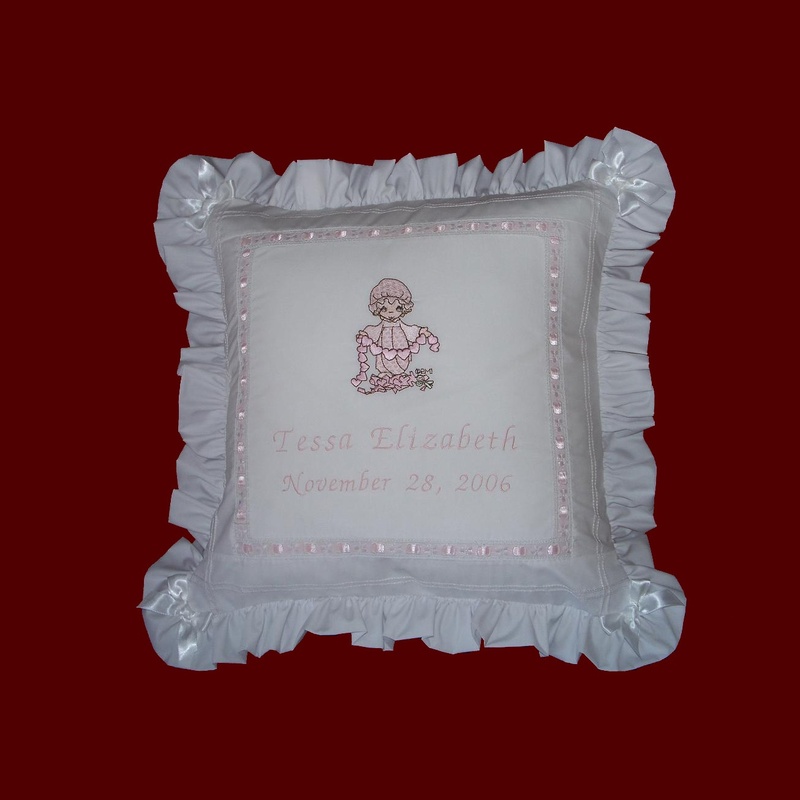 Personalized Keepsake Baby Girl Eyelet Pillow. 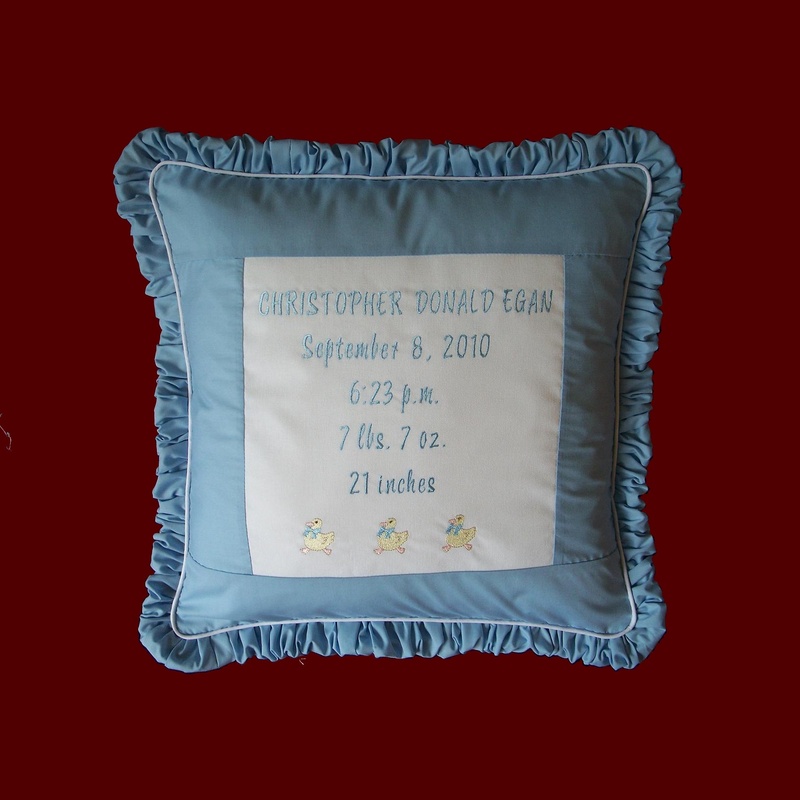 New Baby Personalized Duckies Keepsake Pillow. 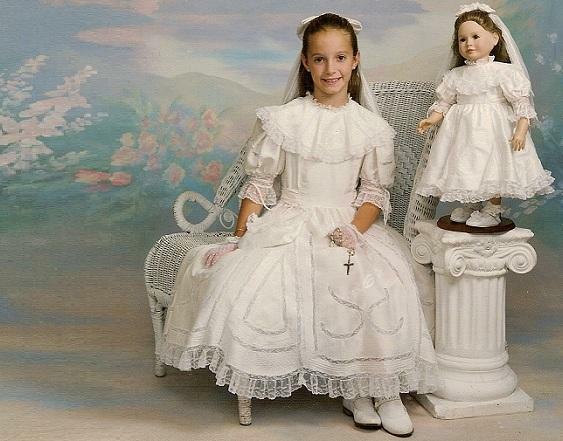 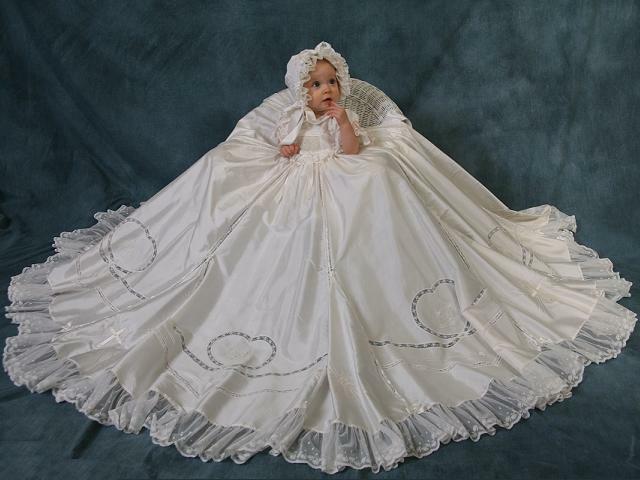 "What are Little Girls Made of?" 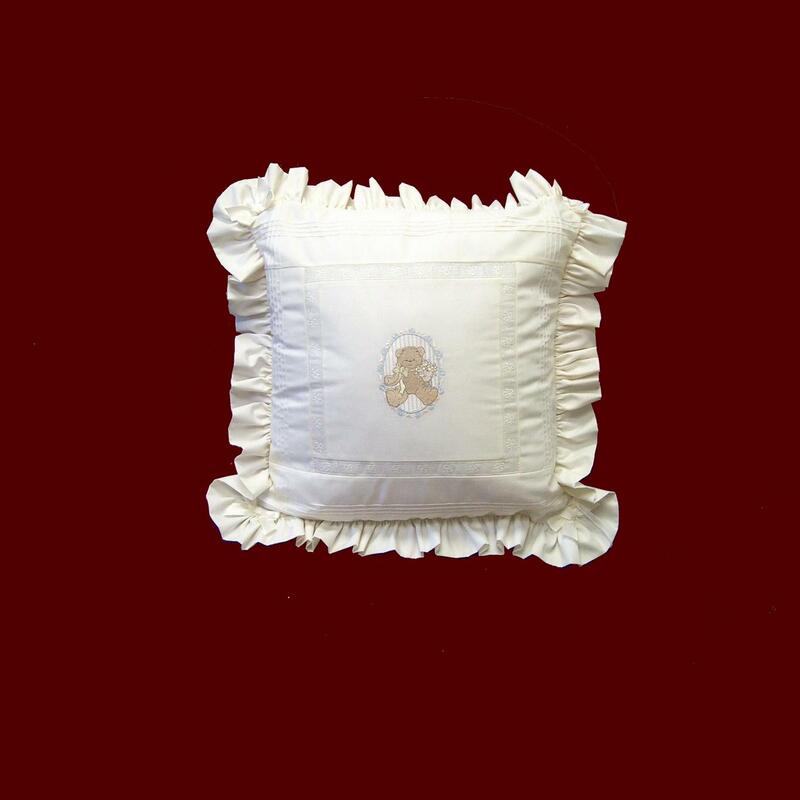 Pillow. 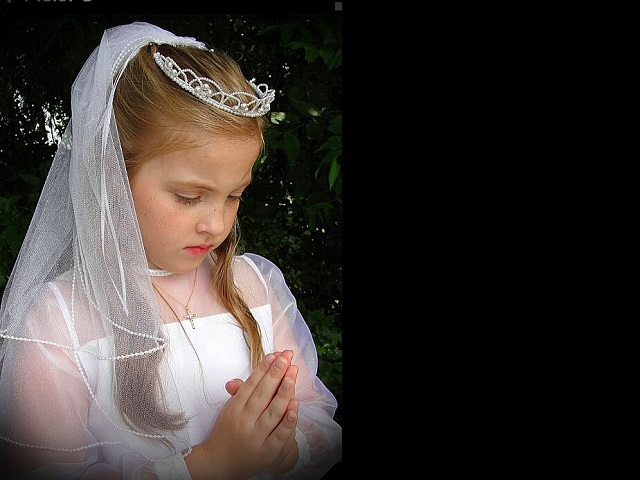 "What are Little Boys Made of?" 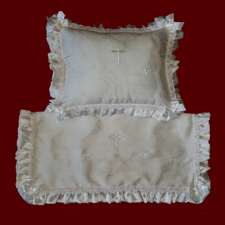 Pillow. 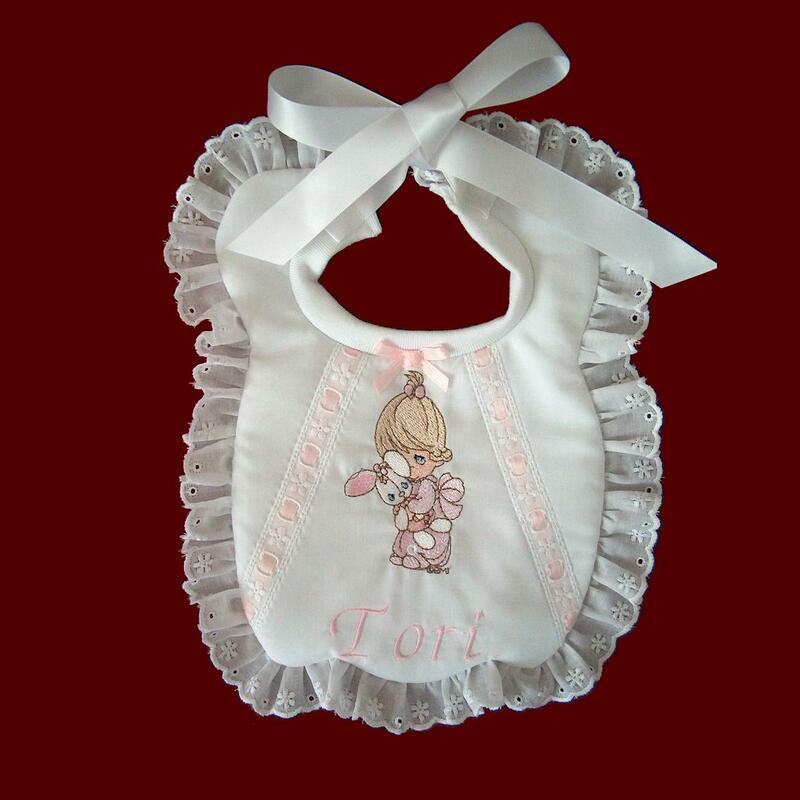 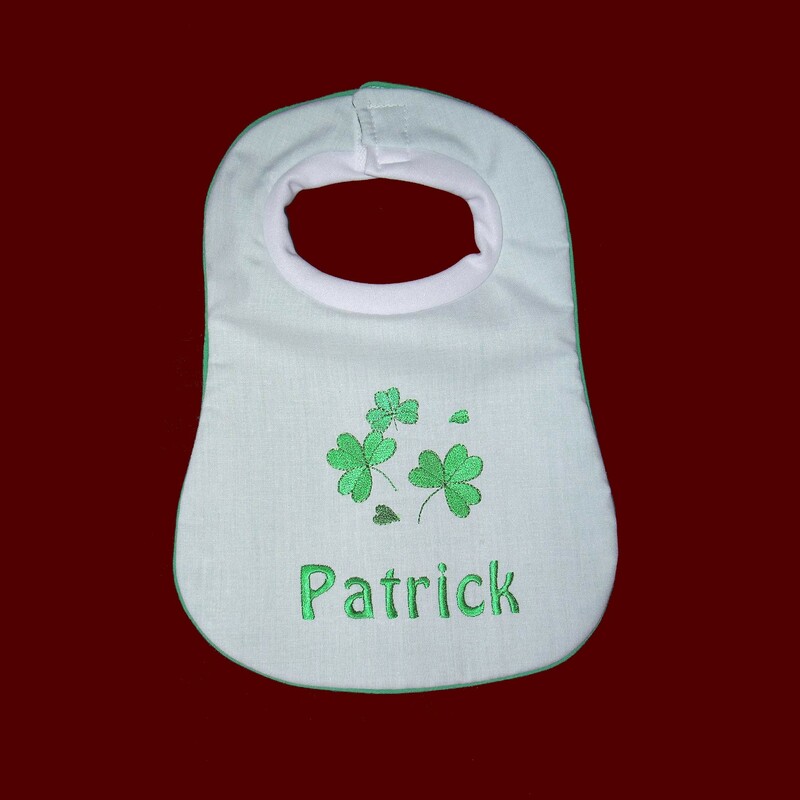 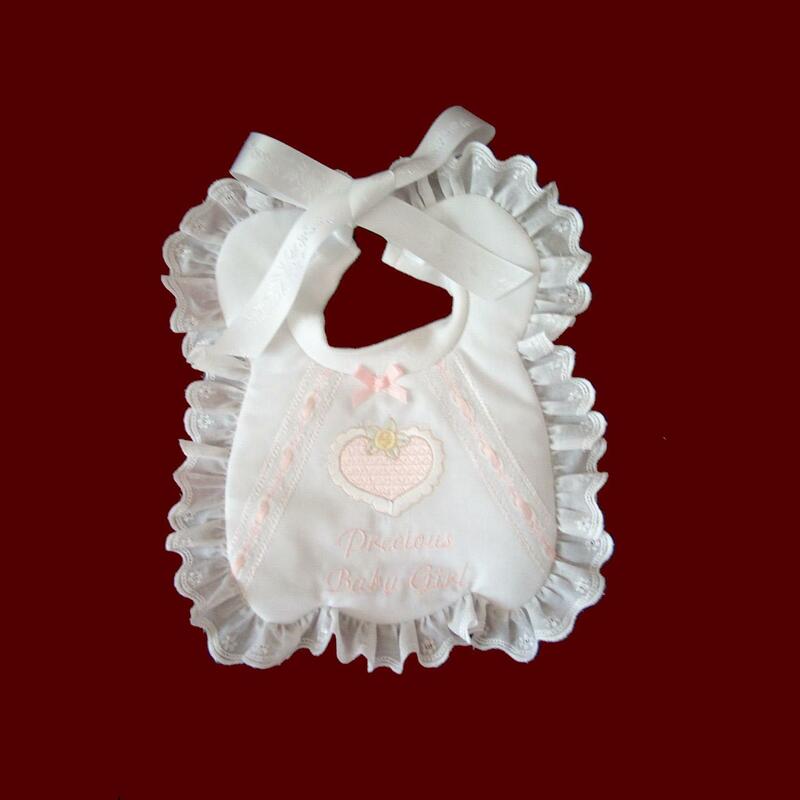 Precious Moments Girls Personalized Bib. 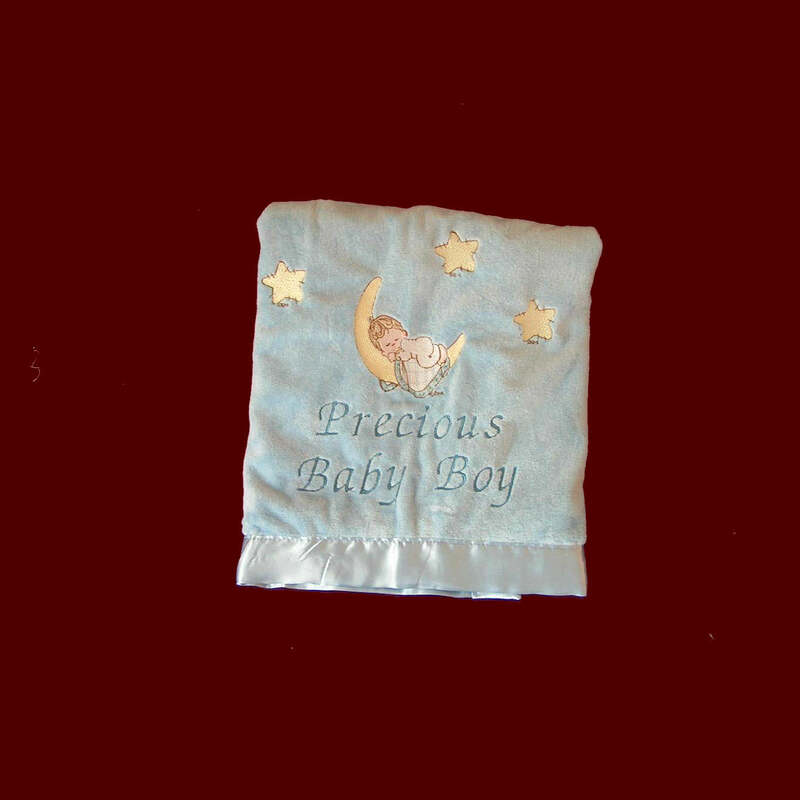 Precious Baby Boy Embroidered Blanket. 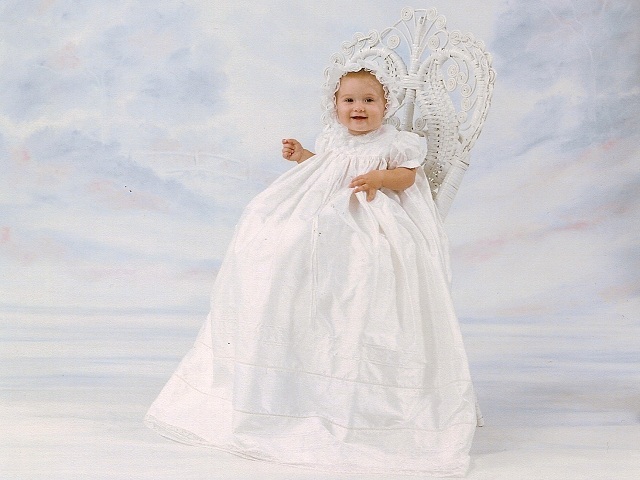 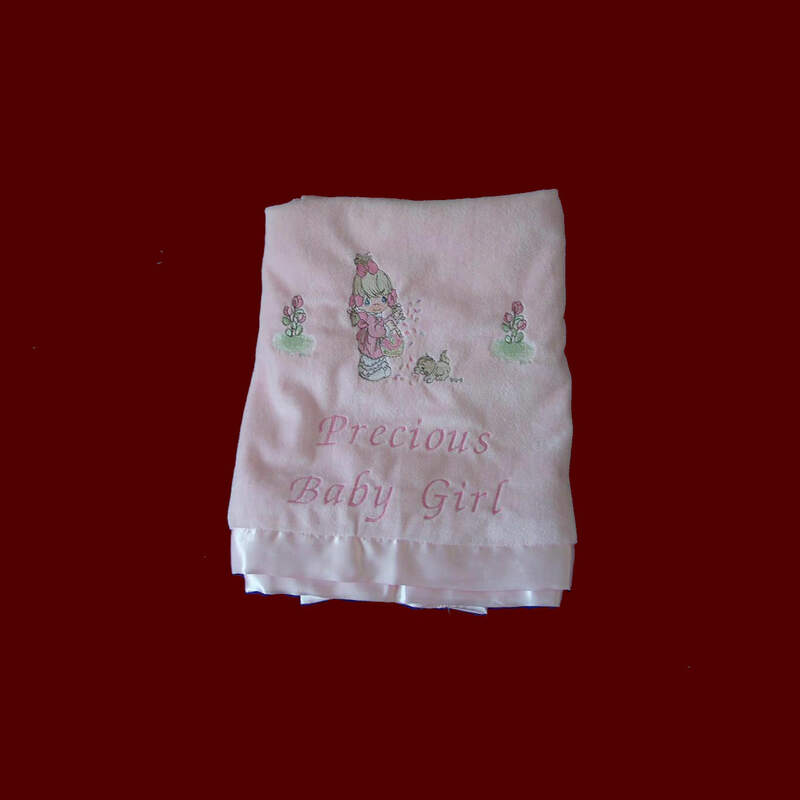 Precious Baby Girl Embroidered Blanket. 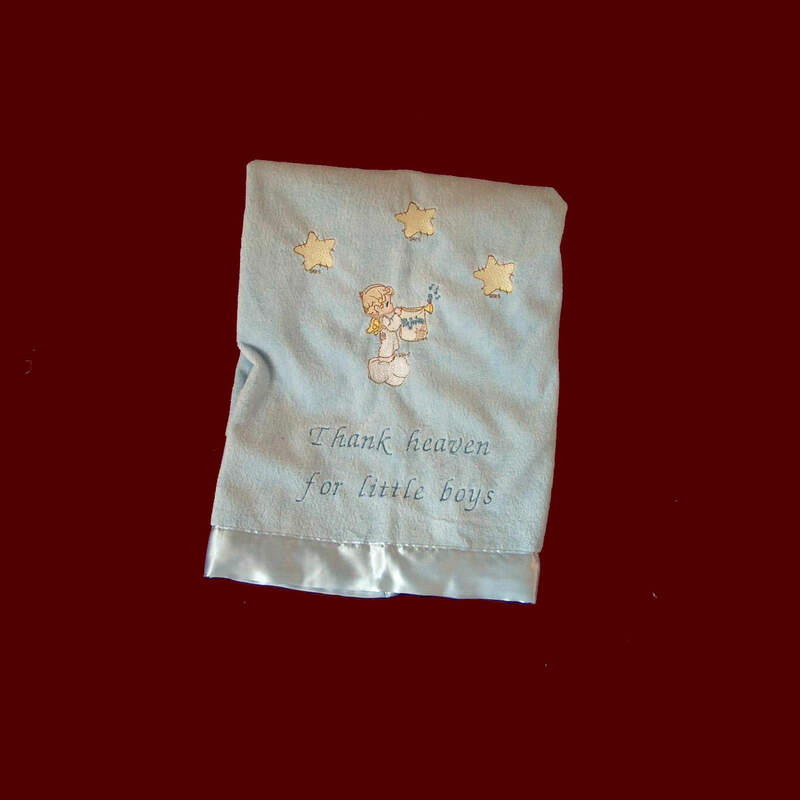 Thank Heaven For Little Boys Embroidered Blanket. 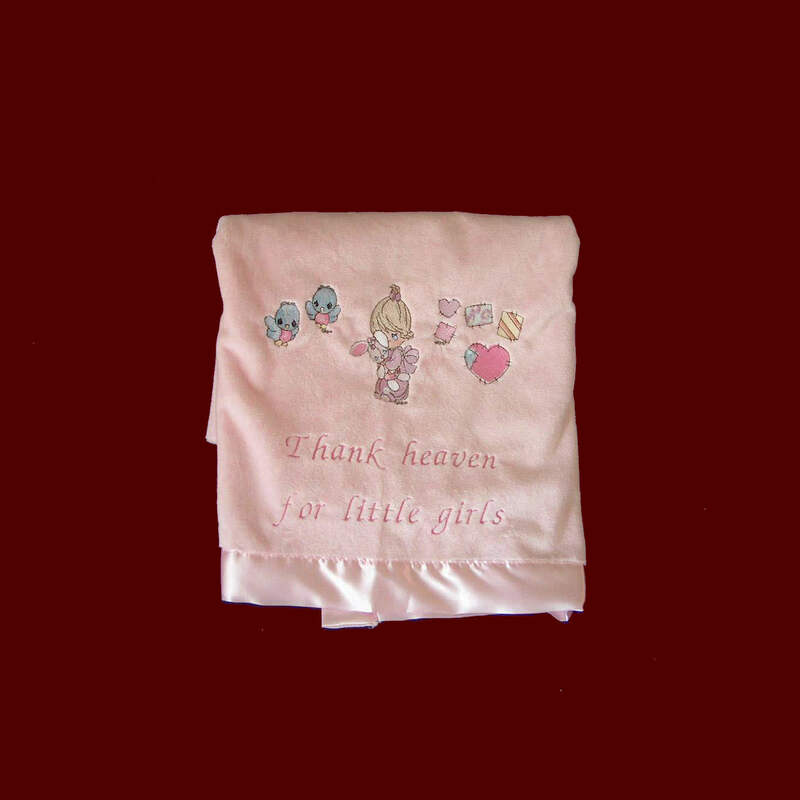 Thank Heaven For Little Girls Embroidered Blanket.